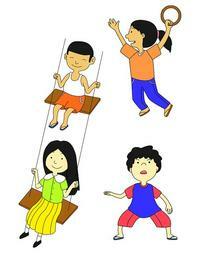 Mosquitoes, the buzzing, biting & annoying insects are one of the oldest species that have seen us through since ages. 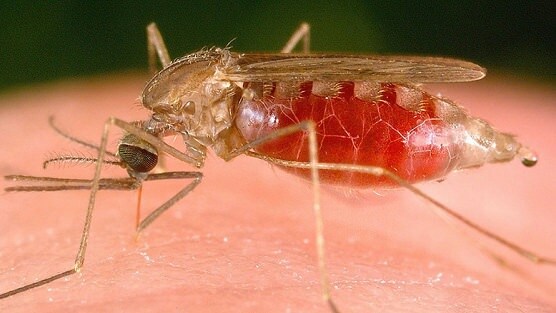 Not necessarily a malaria or a dengue patient, but anyone who forgot to secure the mosquito net properly will testify their struggle with a it. Read out more on them. On face of it, they indeed are EVS activities. When you scratch the surface, you will notice so many other interesting themes (like, surveying, map making, presenting data, creating workable models and prototyping) that come handy in other subjects, emerge on the sidelines of the content explored. Try them out. 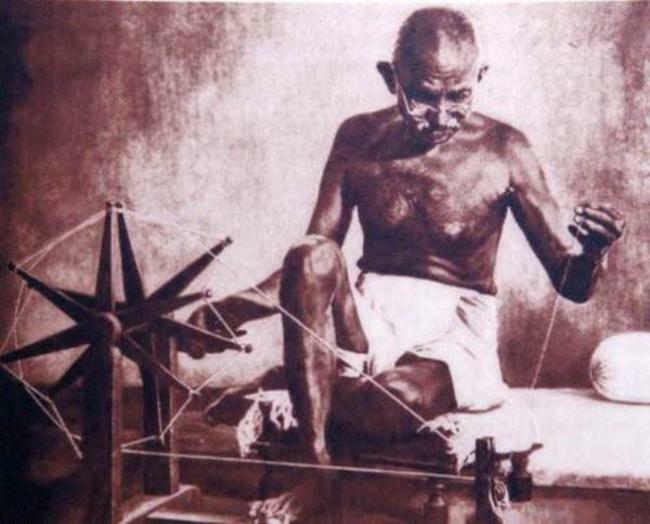 Did you know that Gandhiji’s beloved charkha was made of Bamboo ! The Constituent Assembly in 1946 took the onus of drafting the Constitution of the new nation to glide it from the British Raj to a parliament of its own. Led by Dr. Ambedkar, here's a glimpse of 5 remarkable women, courtesy Scroll, who were part of this epic task whom your history textbook might not have spoken about. What has an illustrated historical timeline got to do with Einstein's relativistic spacetime? Well, the very charms and constraints of teaching history go through the sharp edge of spacetime. Surprised? Ten events spanning the history of the universe organized by powers of ten.